Since we completed all of the pump clip designs for Irving & Co. 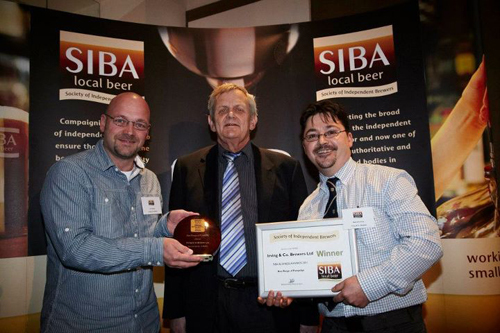 Brewers Ltd, based in Portsmouth, Director and Brewer Malcolm Irving (pictured right), submitted the range into the SIBA Business Awards 2011. On November 14th, we'd been invited to the Crowne Plaza in London to collect our award, although at the time, we knew we'd won something, just didn't know what. So, we now proudly hold the award for 'Best Range of Pump Clips' and collected it from Iain Loe of CAMRA, a representative of the sponsors of that category. 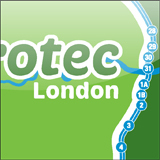 We're in the midst of rebranding a company that has been established for over twenty years, along with a website to boot. 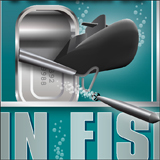 Our fourteenth pump clip design for Irving & Co. Brewers Ltd. The whole project has taken almost a year to complete. 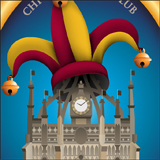 An exclusive club in Chichester asked that we design a bespoke pump clip, combining the city's Market Cross and a jester's hat. The official poster for Irving & Co. 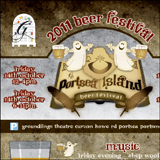 Brewers first ever beer festival, to be held at the Groundlings Theatre in October.